A few weeks ago, our friend Tia came for a visit with her best friend Mary Carmen. 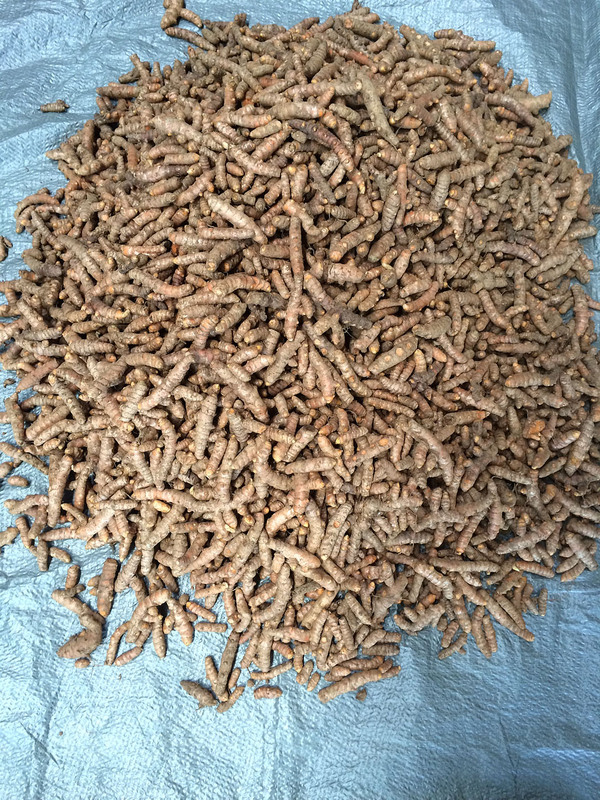 On a lazy Sunday, we decided to take a drive into the country and ended up at the Vanilla Farm. Eddie and I discovered the Vanilla Farm five years ago and it’s an extraordinary place. 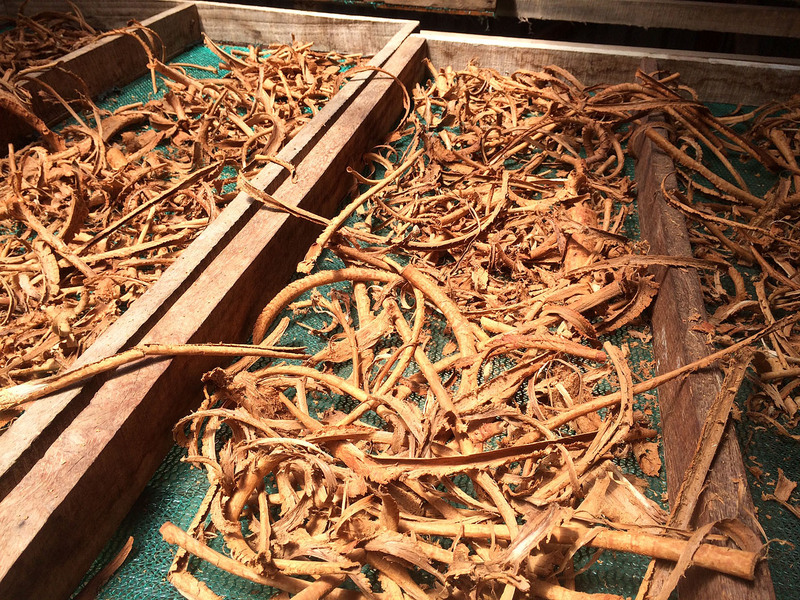 Not only do they harvest vanilla beans, they also grow several other spices, such as, Ceylon cinnamon, nutmeg, allspice, cloves, and turmeric. 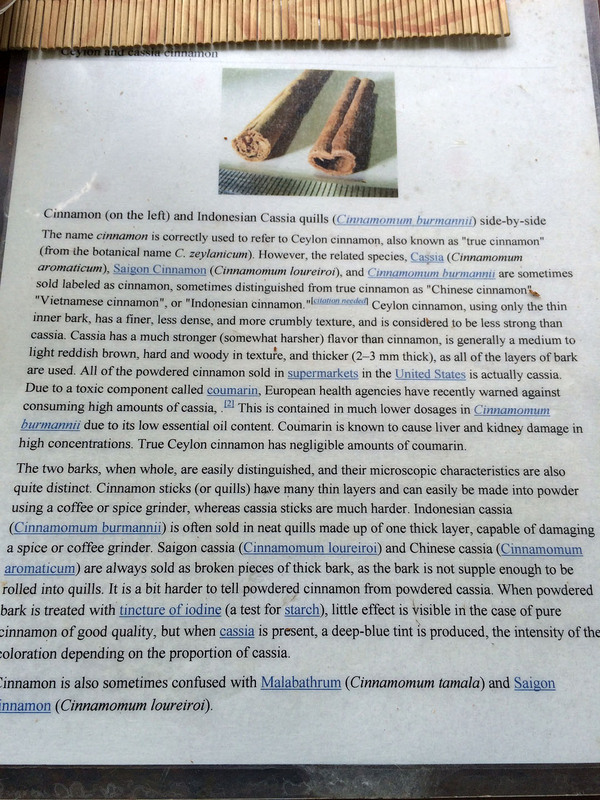 Their vanilla extract and Ceylon cinnamon are the best. Nothing else on the market compares to their superior products. 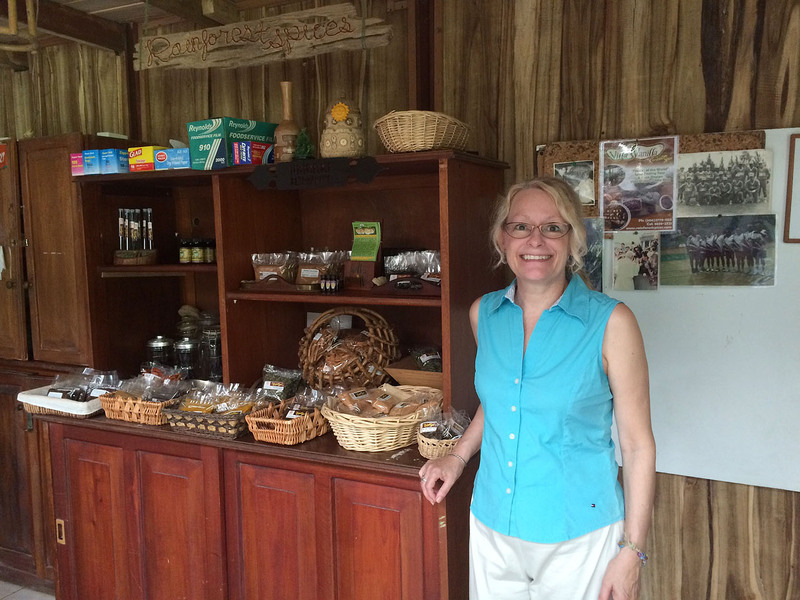 Villa Vanilla also offers tours of their plantation, which we have done in the past. Fortunately, you can stop by just to shop, which comes in handy. 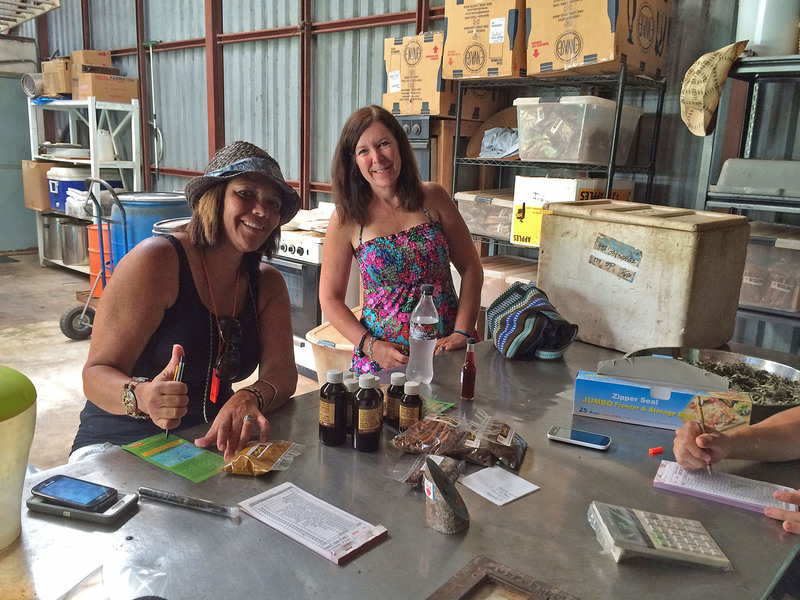 Tia, Mary Carmen and I almost bought all the vanilla extract in the little store! Mary Carmen and Tia buying some goodies. 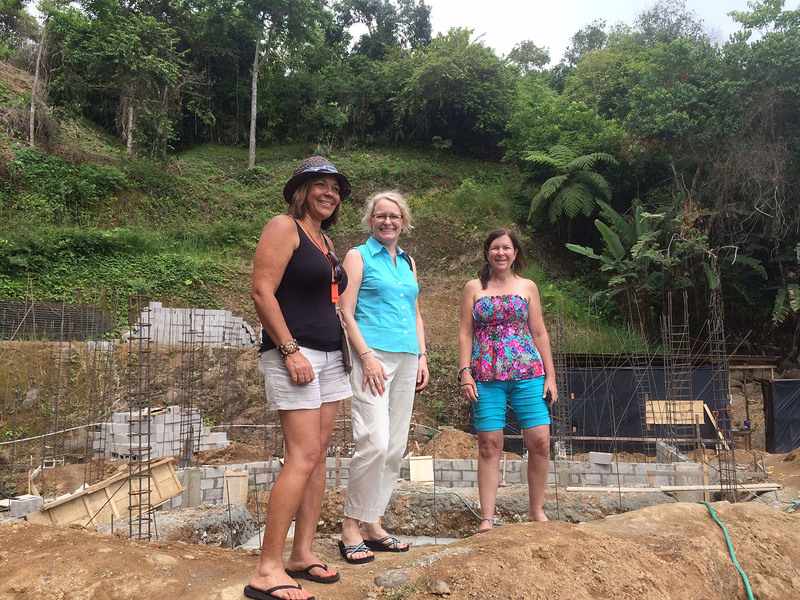 On our way back, Eddie and I took Tia and Mary Carmen to our building site. It was fun giving them the “royal tour” such as it is at the moment. They seemed to be quite impressed with our vision. As we drove off, Mary Carmen screamed out to us, “Perezoso!” Eddie slammed on the brakes and parked in the middle of the road. 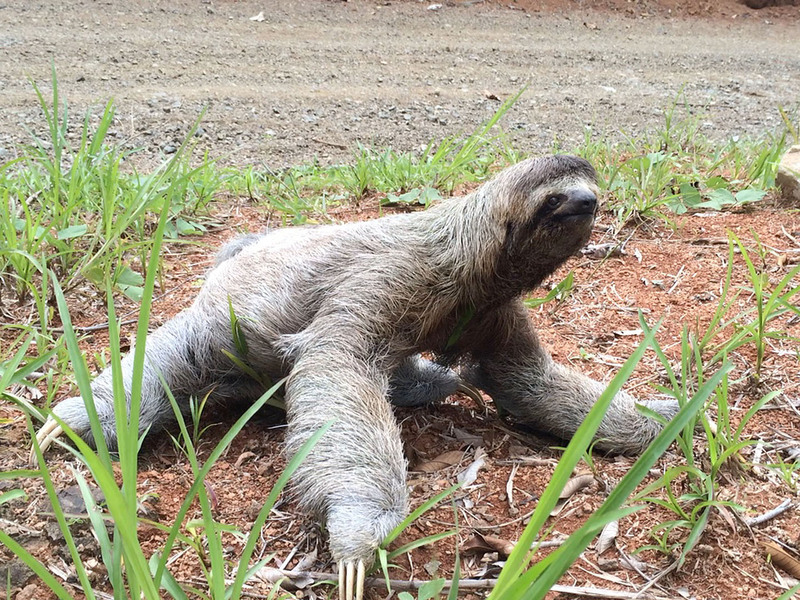 We all climbed out of the truck and there in the grass was a three-toed sloth…Perezoso in Spanish. 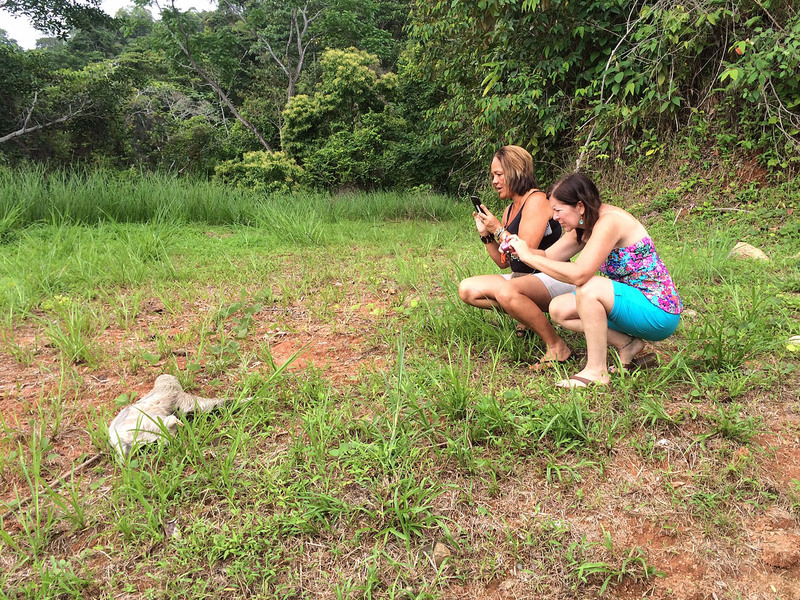 The sloth was slowly crawling through the grass on the lot just below our place. We all whipped out our phones to take pictures of him. We spent quite a bit of time there photographing him. The sloth moved pretty fast for a sloth probably because it was a bit scared of us. It was so much fun to see a sloth that close up…amazing! 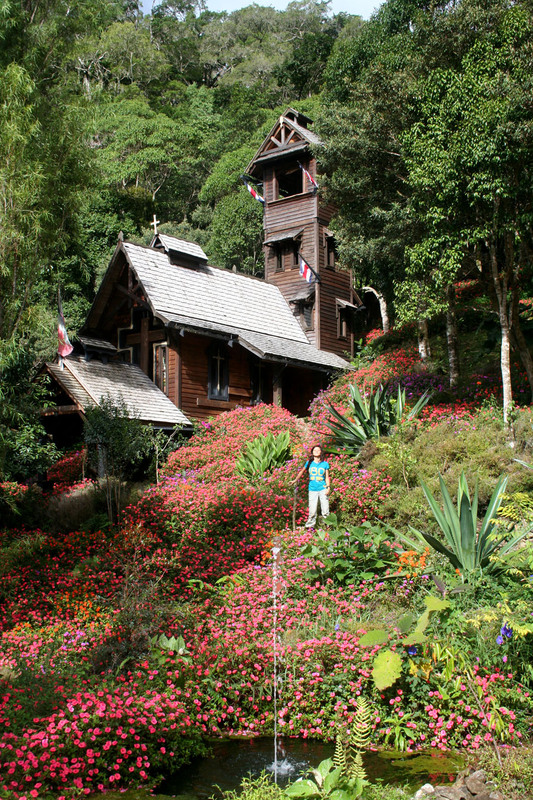 Tia and Mary Carmen spent most of their Costa Rica visit in the most delightful place called The Chapel in the Clouds. The owner John is a bit of an eccentric, but a very nice guy who is willing to share his “paradise.” The next time Tia visits, we are planning to tag along with her to this very special place. It will be an awesome adventure, for sure!